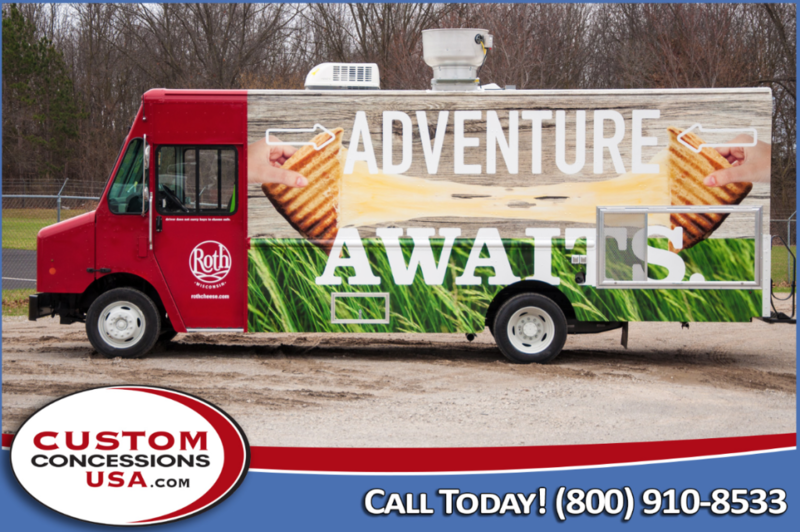 Description: Since 2001, Custom Concessions has built food trucks, concession trailers, and mobile kitchens for thousands of satisfied and successful customers. 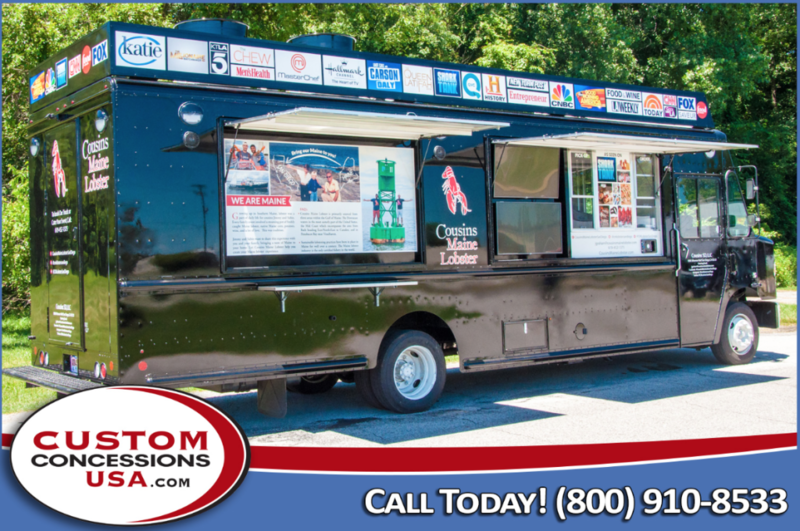 We specialize in manufacturing custom food trucks and concession trailers. How does our product differ from the rest? 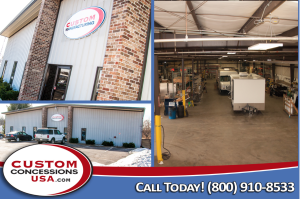 Not sacrificing on any part of the manufacturing process is what makes our concession trucks unique. We pride ourselves on taking care of our customers needs through careful planning and precise execution. Our knowledgeable team is comprised of veteran craftsman with the expertise it takes to build a world-class product that will last for years to come. Click the play button below to listen to an interview with the Founder of Custom Concessions, James Williams.